For people who don’t want to spend the time and money listing, the best option is a direct sale to a reputable buyer. 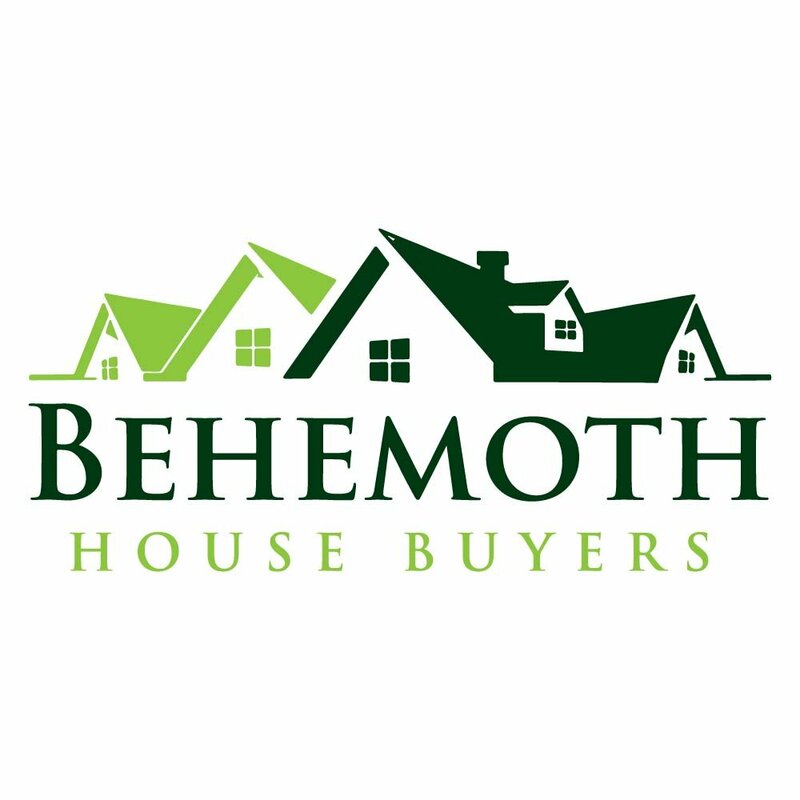 Behemoth Company buys homes in the Houston area and beyond. You will not have to spend money on repairs or upgrades to the house. There are no commissions or closing costs to factor in. 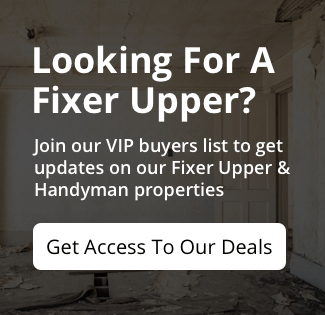 We pay fair and honest prices for houses in the Houston area no matter what condition they are in. We can close very quickly on your house, typically within only a few short days. This will immediately help you save money on utility bills, property taxes, insurance costs, maintenance, and more! There is no commitment when you get an offer. Find out if it the right choice for your situation!